The theme is appropriate - “Pop Up Treasures”. It’s a fitting description of the format for the one-day Arts Alive! event. 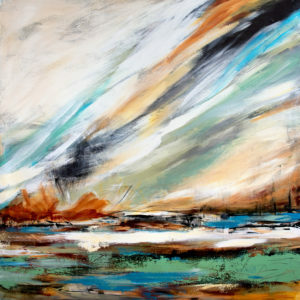 The upcoming Arts Alive! 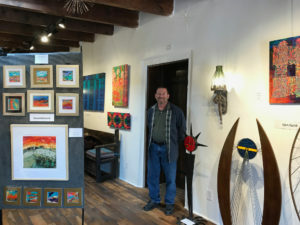 in Corrales will be April 7 (1:00 – 5:00 p.m.) Restaurants, galleries and shops will be open with special bargains for visitors. Wineries will be also be offering a tasting of their excellent local wines. 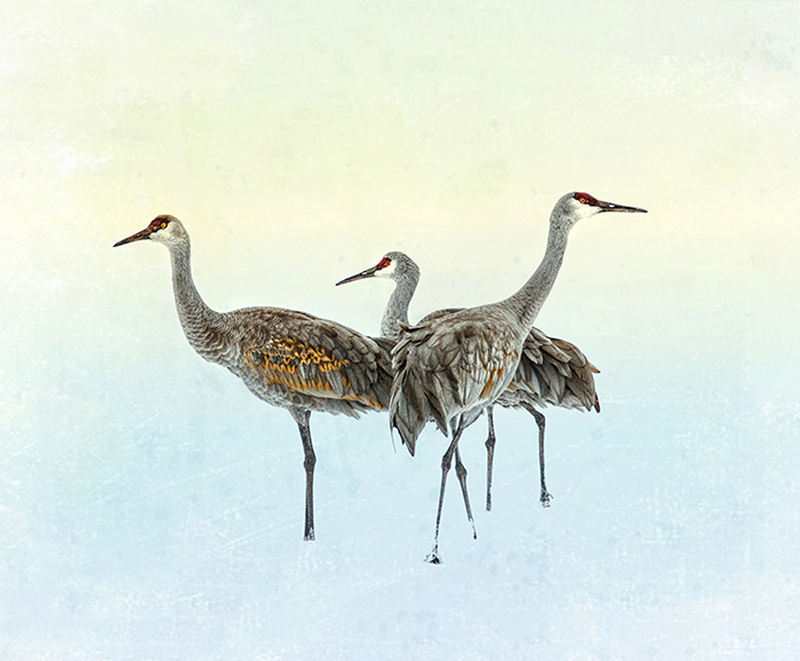 The Corrales Society of Artists is proud to support Pop Up Treasures. 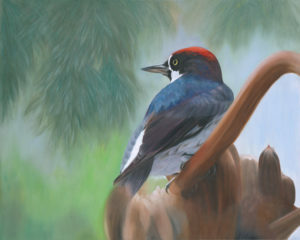 14 CSA artists will display their work at the historic Casa Vieja Event Center. They will show their work and be personally available to discuss art and their work in particular. Displayed art will include paintings, photography, pottery, fiber art, jewelry, fused glass and metal sculpture. 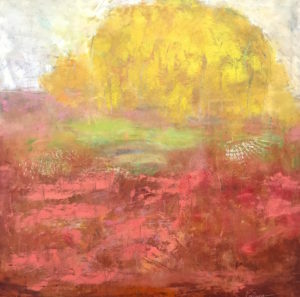 Artists include Sylvia Gormley, Lauren Deyo, Linda Dillenback, Urey Lemen, Cheryl Cathcart, Renee Gentz, Myra Gadson, Terri Garcia, Linda Boyes, Liz Roberts, Dave Sabo, Justin Kirby, Pat Kirby and Ken Duckert. 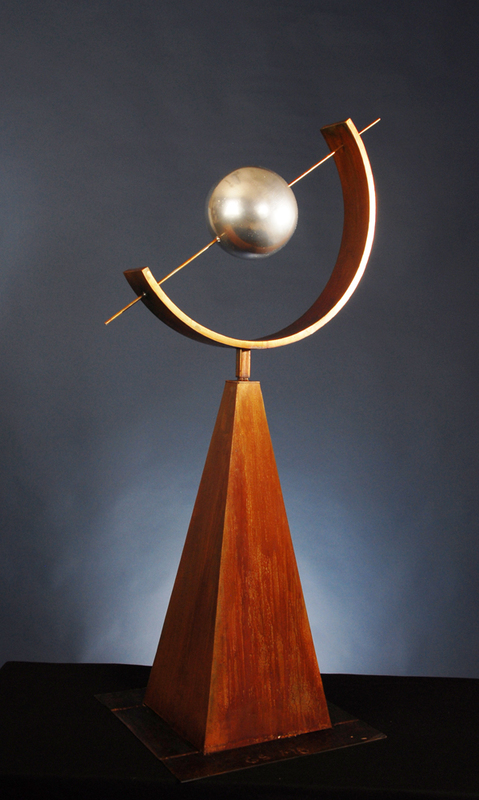 Small and large scale work will be on display, something for every budget. 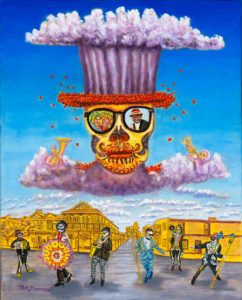 This Casa Vieja art exhibit will actually be a two-day weekend event and will include Saturday, April 6, 3:00 – 8:00 p.m. This will be the most enjoyable time for visitors. Casa Vieja is located at 4541 Corrales Road, Corrales. CSA again had a very prominent presence in the third Corrales Arts Alive! event on Sunday, March 3 at the Casa Perea Art Space. 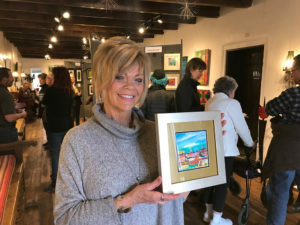 Martha Egan, the owner of Casa Perea graciously invited CSA artists to show their art at the beautiful and historic adobe that is home to her Pachamama business. 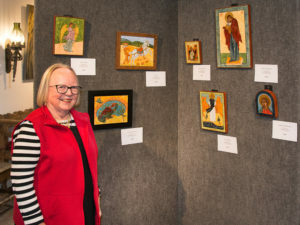 Martha has been offering a fine selection of Central and South American art, crafts and antiques for over 50 years in Corrales and Santa Fe. 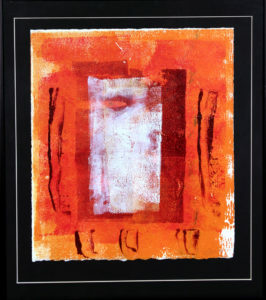 Casa Perea is one of the perfect venues in Corrales to show art. 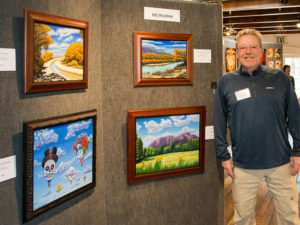 All of the participating artists were pleased and honored to show their art there. Artists included Ivana Starcevic, Paul Rodenhauser, Bill Monthan, Victoria Mlady, Kate Palmo, Sharon Rutherford, John Boyes, Sue Ellen Rael, Ken Duckert, Ric Speed, Carol Mell, Amy Ditto, Glen Smith, Dave Sabo and Krysteen Waszak. Artists received wonderful support from managers Bernadette and Oscar Caraveo. As was the case with last month’s Arts Alive! exhibit at ExNovo, the attendance was robust. 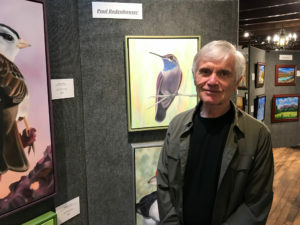 Over 300 visitors were counted during the day-long show. Spirits were high and conversation was lively. The theme for the event was the Art of Chili. Five galleries and businesses offered tastings of chili prepared by Corrales chefs. Everyone reported strong traffic. Event planners counted this event as a grand success and a continuation of what is hoped to be a long-lived, monthly activity. 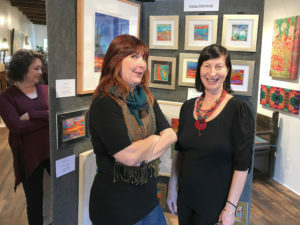 As CSA participates in more Arts Alive! events, more CSA artists will be invited to participate. 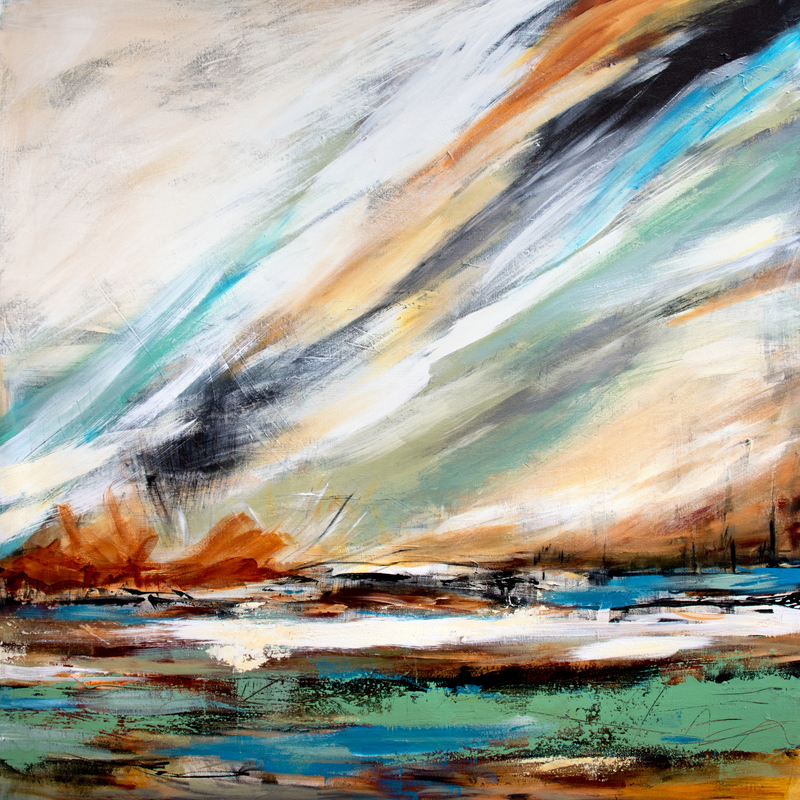 IN CORRALES – ARTS ALIVE! 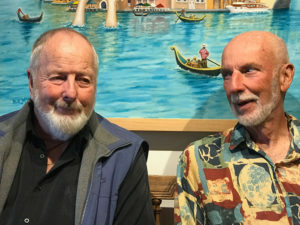 There will be a gathering of distinguished local artists at Casa Perea in Corrales on Sunday, March 3rd from 1:00 – 5:00 p.m. 15 local artists will show their work and be personally available to discuss art and their work in particular. 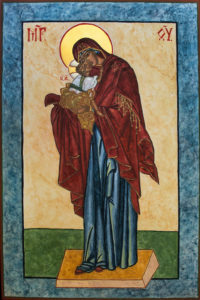 Displayed art will include paintings, photography, ink printing, iconography, encaustic art, and metal sculpture. 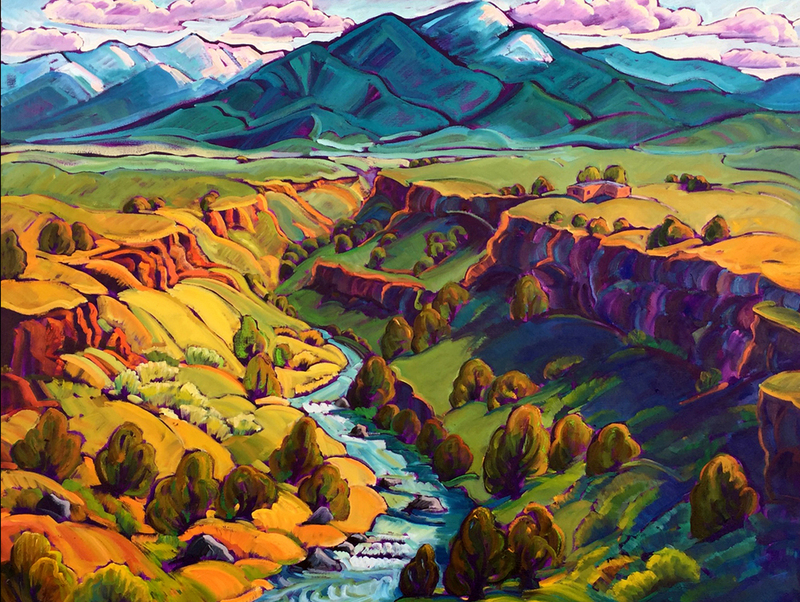 Artists include Dave Sabo, Glen Smith, Krysteen Waszak, Ivana Starcevic, Paul Rodenhauser, Bill Monthan, John Boyes, Victoria Mlady, Sharon Rutherford, Ric Speed, Sue Ellen Rael, Carol Mell, Kate Palmo, Amy Ditto, and Ken Duckert. 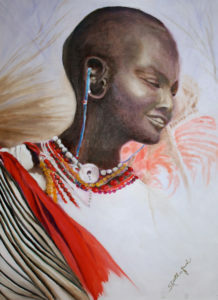 Small and large scale work will be on display, something for every budget. The Corrales Society of Artists is proud to be a sponsor of this event. 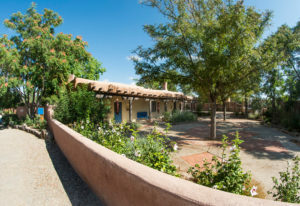 Casa Perea is a lovely historic adobe surrounded by scenic gardens. 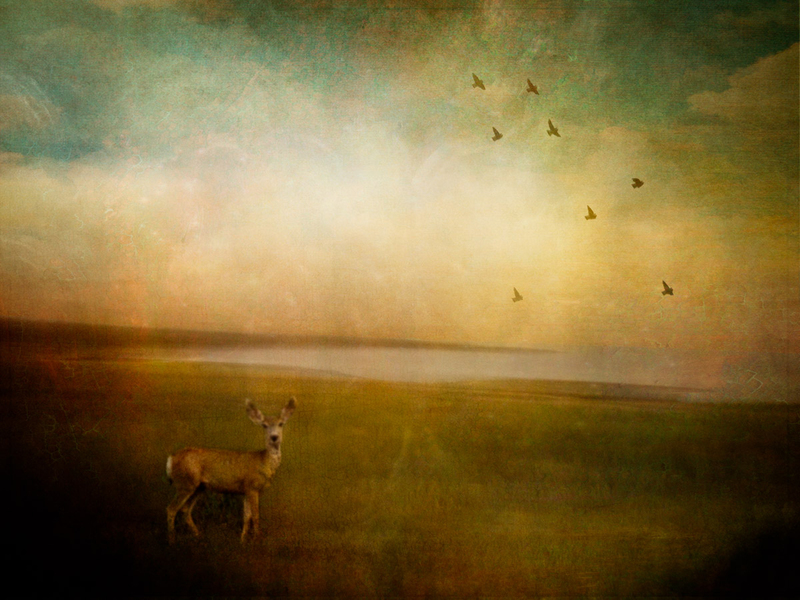 It is a perfectly wonderful venue to show art. 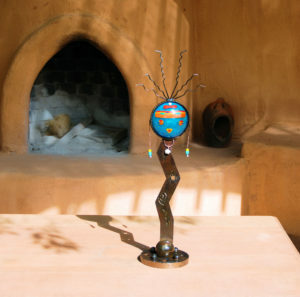 Casa Perea is also the home of Pachamama, a store named for the Earth Mother of the Andes. 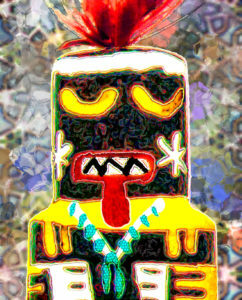 Pachamama is dedicated to presenting the best and most beautiful handmade Latin American Folk Art, new, old or vintage. Pachamama works personally and directly with the artisans who make the art they sell. 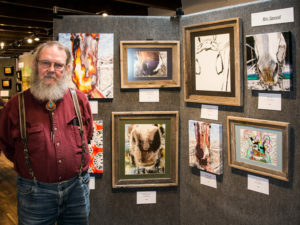 The theme for this Arts Alive event is the Art of Chili. Local chefs will offer their best chili recipes in hot competition. Restaurants and galleries will be open with special bargains for visitors. Our wineries will be also be offering a tasting of their excellent local wines. This will be the most enjoyable time for visitors. Casa Perea is located at 4829 Corrales Road, Corrales. 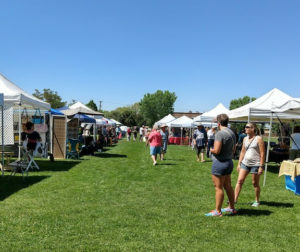 The Corrales Makers Market is an outdoor market that operates alongside the Corrales Growers Market (Sundays 9am-noon) featuring high-quality handmade items. 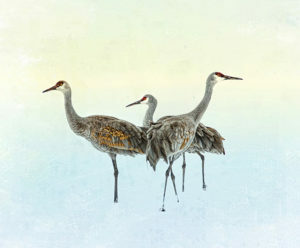 CSA values the Makers Market and believes it offers CSA members an important and productive venue to show and sell their art. 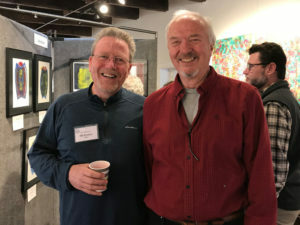 With the large crowds coming to the Corrales Growers Market, artists have experienced robust sales even with a short operating time. 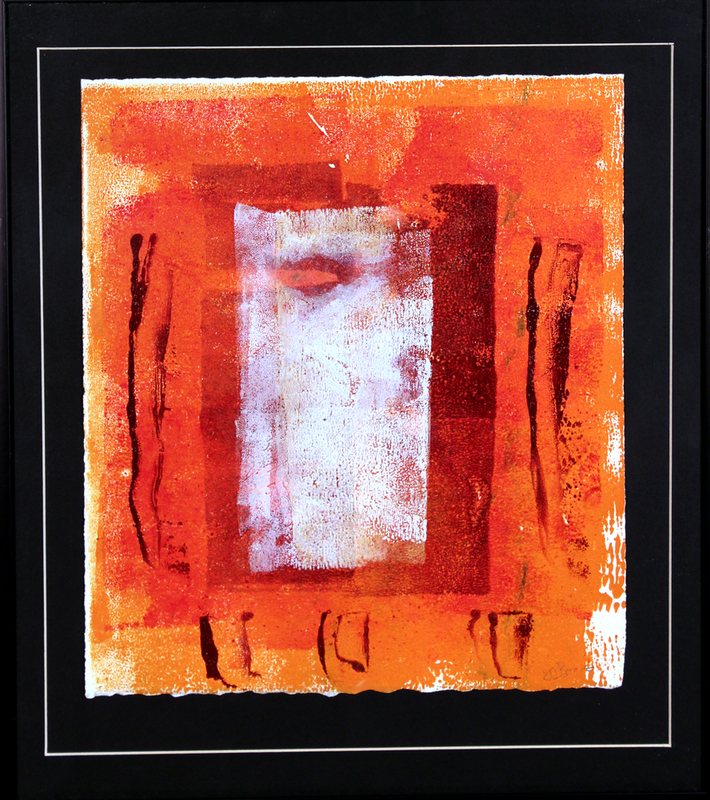 Planning for a three-hour sales window, artists are advised to consider going light on displayed art to expedite set up/tear down. The Makers Market is affordable and a good deal. The 2019 market will extend from Sunday, June 16 through Sunday, October 27, skipping Sunday, September 29 for the Corrales Harvest Festival. Market fees are $120 for the season if you pay before June 8 and $140 for the season thereafter. Active CSA members receive an additional $15 discount. 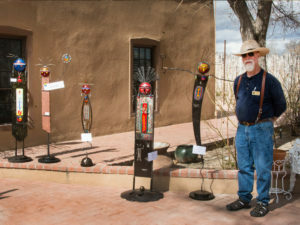 Application documents and market rules are available on the Corrales Makers Market website (www.corralesmakersmarket.org) under the Vendor Application menu option. We promote Corrales as a Sunday destination through our Sundays in Corrales page on the market website. 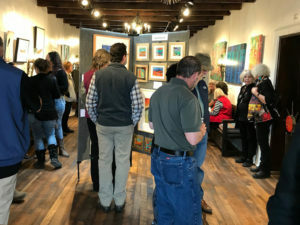 If you have a Sunday event, such as an artist reception or workshop, that you would like listed on this page, please send an email to tammy@corralesmakersmarket.org. 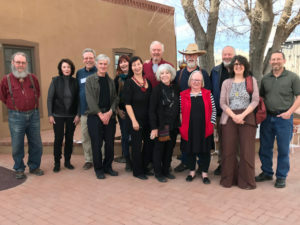 Corrales has received the endorsement of the New Mexico Arts Commission as a start up community in the New Mexico Arts and Cultural Districts program. 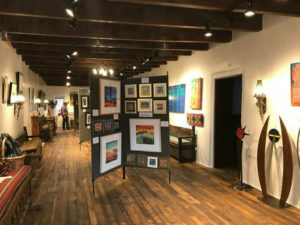 The invitation to participate in this program recognizes the considerable collaboration and accomplishments of organizations and businesses in Corrales in promoting its artistic and cultural heritage. 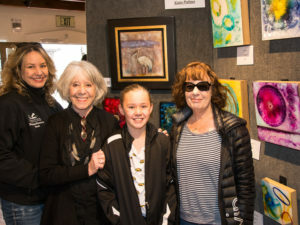 The Corrales Arts Partners (CAP) brings together individuals, businesses and organizations conducting and promoting art, cultural and educational activities in Corrales. The mission of CAP is to promote art, education and cultural events in Corrales. To accomplish this, CAP provides a forum for Partners to meet, get acquainted, discuss planned activities and issues of common interest, and explore ways to collaborate and provide mutual support. 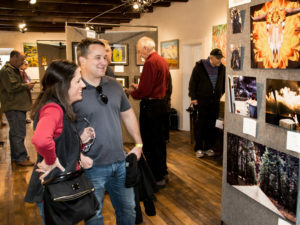 CAP seeks to support and expand the robust art and cultural opportunities provided to artists, educators, and members of the business and general Village community.